As you might know, I am in the process of becoming a PADI divemaster. I have finished the class portion of PADI Rescue Diver in addition to being certified as an Emergency First Responder. 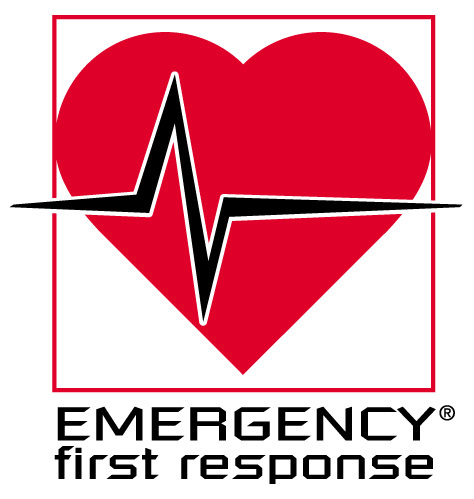 I had completely overlooked the EFR class and didn’t know what to expect. SCUBA classes make sense, the things you are supposed to do or not do are intuitive. The methods we learned for rescuing someone underwater are challenging… but I feel that they are a valuable tool for both SCUBA and sailing. The lessons on the EFR class were completely new to me. CPR? Emergency Response? I am a non-medical staff member at a medical practice… that stuff has always been for the “medical” people. The skills learned in the EFR class are not taught from a SCUBA perspective but from a general “emergency” perspective (think car crash). Nonetheless, the lessons are extremely valuable. There will be times when Michele, Carter, and I will be far into a crossing and it is definitely a comfort to know that I have the skills to at least stabilize an emergency situation. 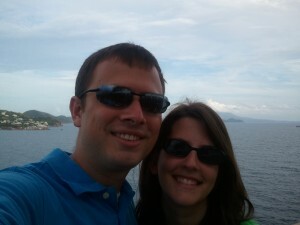 We will be at Bull Shoals, AR this weekend diving off of a 60 foot houseboat with Kyle and Becca. If all goes well I’ll pass my Rescue Diver certification! Next class: Divemaster. In any kind of sport, one must be aware of the possible risk they are about to encounter, eve just the basic they must know. Extreme sports like this are not that safe so knowing the basics on how to handleemergency is necessary.